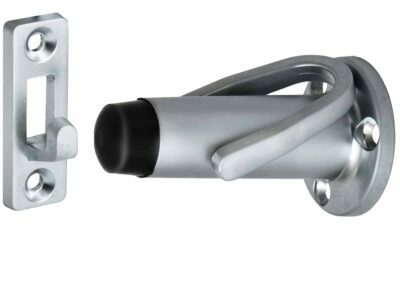 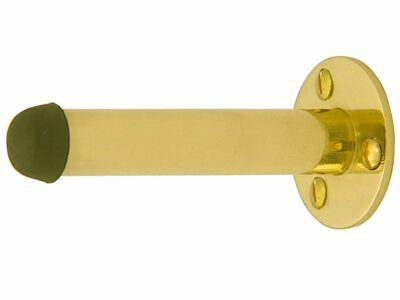 This 41.5mm floor mounted door stop is easily installed and suitable for residential or commercial use. 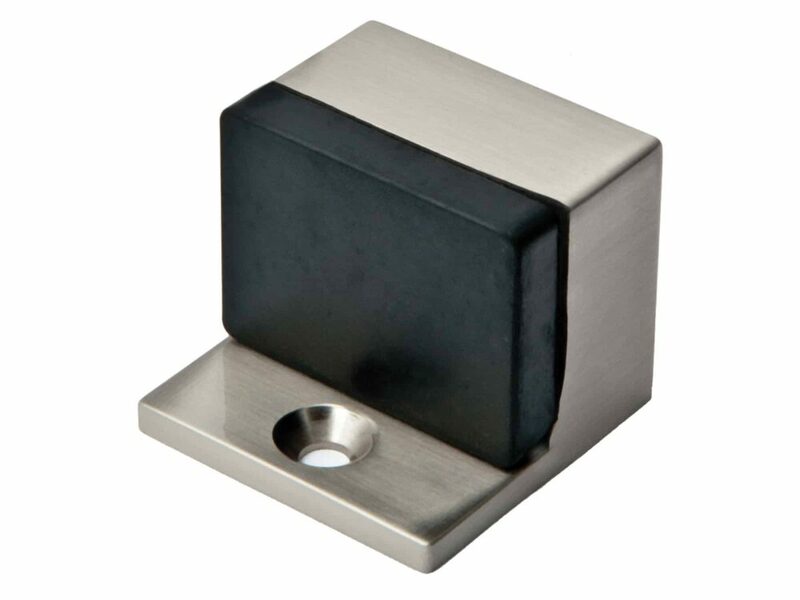 This door stop is designed to be installed onto the floor. 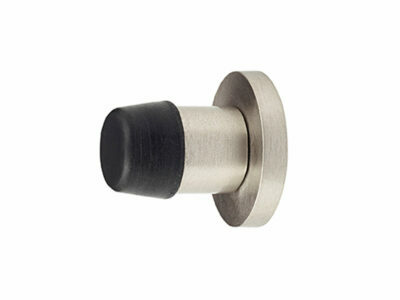 Kit includes floor stop and fixing screw.